The Sleuth’s sources confirm that Ford plans to remove its premium Lincoln brand from showrooms populated with Ford Escapes, Fusions and F-150s, and have dealers in 30 major metropolitan centers set up freestanding locations. 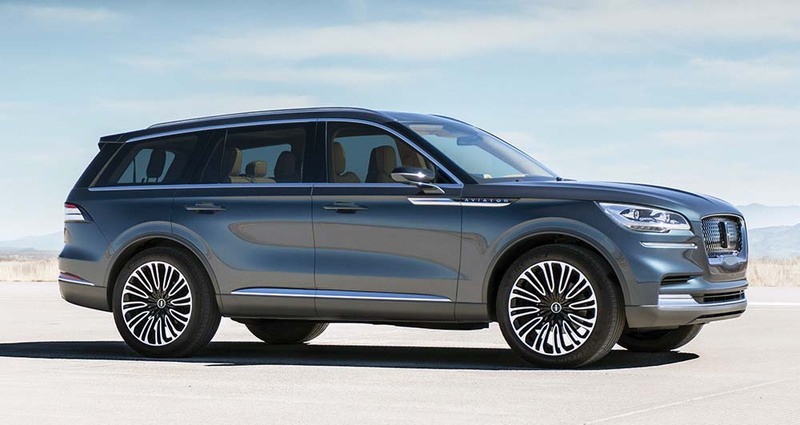 Apparently the thinking is that the Lincoln lineup will perform far better from a sales standpoint in an exclusive environment populated by several all-new and rebranded vehicles that will begin rolling out for the 2019 model year. These include the revived Aviator tall wagon, the Nautilus (formerly MKX) and the Corsair (MKC). The separate-showroom strategy has certainly paid dividends and brand awareness for Toyota’s Lexus division and, to a lesser extent, for Cadillac. Going forward, Hyundai will likely market its Genesis luxury models in separate dealerships. The current lineup consists of the full-size G80 and G90 sedans and the recently launched G70 midsize sedan.